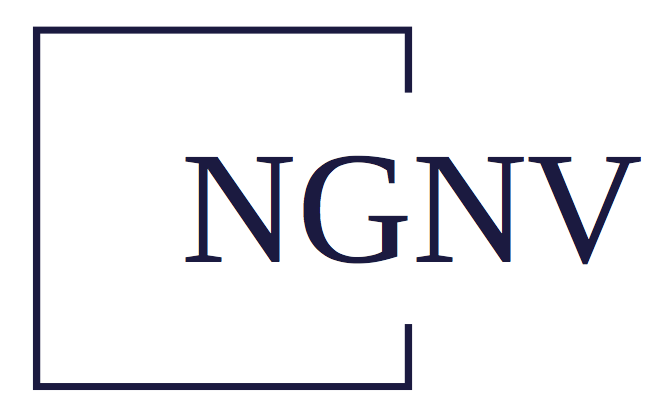 Read the latest news about NGNV. Post Oak Energy Capital, LP (“Post Oak”), through investment partnerships it manages, today announced that it led a $100 million equity commitment to Nadel and Gussman NV, LLC (the “Company” or “NGNV”). Affiliates of Nadel and Gussman, LLC and the management team will co-invest alongside Post Oak. NGNV is a Tulsa-based exploration and production company with an initial focus on the acquisition and development of oil and gas properties in the Haynesville Shale. NGNV is also evaluating additional resource shale plays throughout the United States. 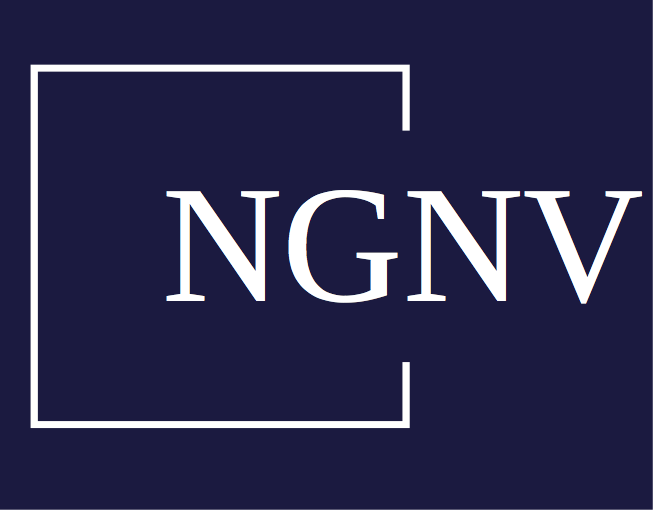 The NGNV team is led by industry veterans Jim Adelson and Stephen Heyman and includes Kevin DeLay, COO; Shelley Nichols, CFO; Jim Bucci, VP – Geoscience and Perry Phipps, VP – Land & General Counsel. The NGNV team has extensive experience in all phases of the oil and gas business and has a long and successful track record of acquiring and developing oil and gas assets. About Post Oak Energy: Post Oak, which was established in 2006, is an energy-focused private investor based in Houston, Texas. Its management team has executive management experience and a broad network in the energy business as well as significant expertise in equity investments, operations, development, finance, acquisitions and divestitures. The firm pursues private investments primarily in the upstream sector of the oil and gas industry in North America and, to a lesser extent, in oilfield service and related infrastructure. Post Oak works in close partnership with operating management teams to build businesses, accelerate growth and enhance shareholder value. www.postoakenergy.com. © 2017 NGNV LLC. Business Website Design by Orsanna.